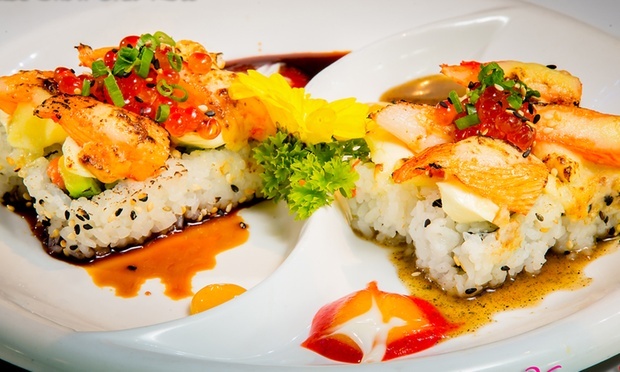 Restaurant specialising in fusion Japanese cuisine. 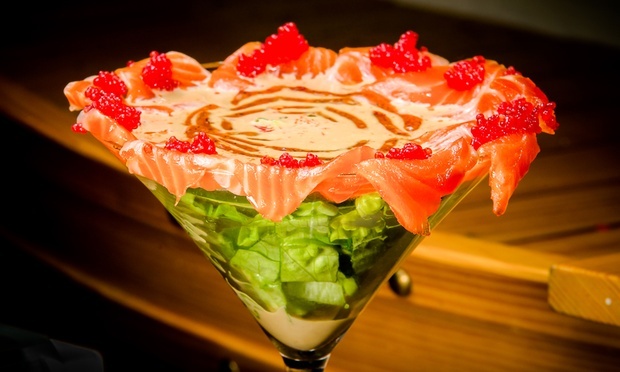 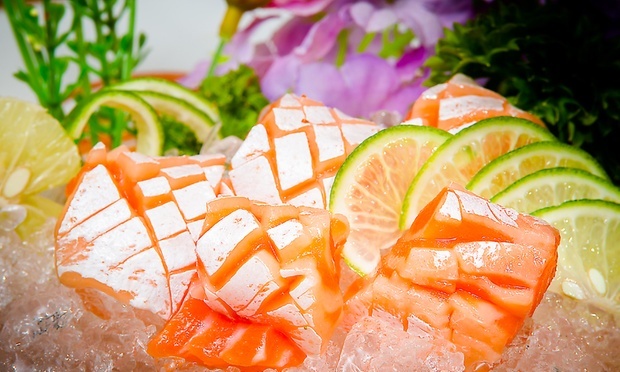 Feast on salmon slices served in a martini glass, seared tuna with ponzu sauce, and a wide variety of fusion sashimi and sushi. 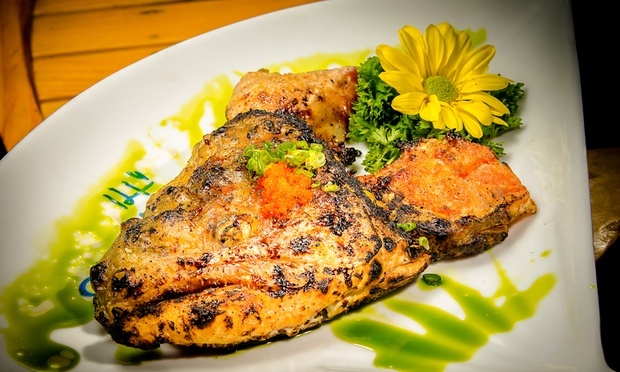 New York-trained chef with more than 27 years of experience. 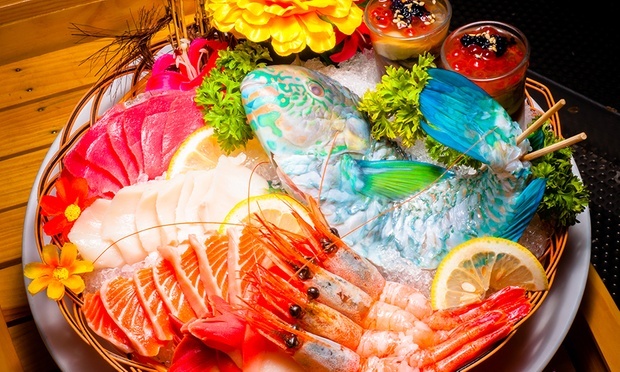 Embark on a dining revolution as traditional staples from the land of the rising sun are given a modern twist upon receiving an injection of passion and creativity by Chef Yama with 27 years of sushi-preparation experience in New York. 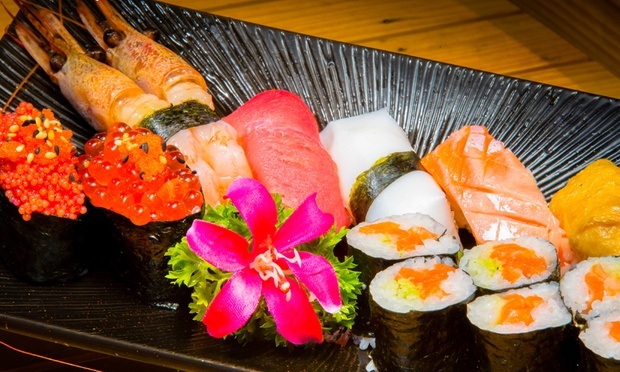 Feast on fresh sashimi,udon, andtataki, or confound taste buds with eclectic offerings of sushi, featuring ingredients like avocado, cream cheese, and snow crab. 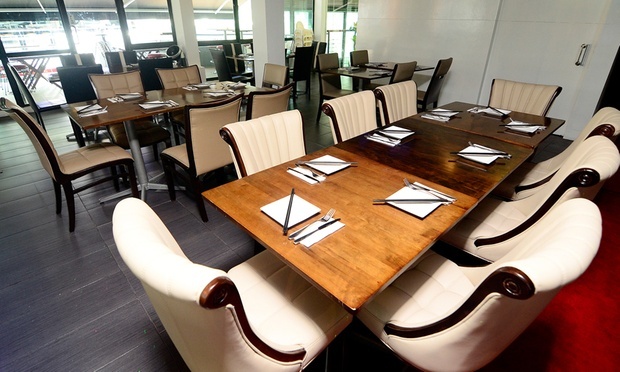 The restaurant’s outdoor dining space is perched on the second floor balcony overlooking the bustling plaza of Jaya One mall, while its interior transforms with laser lighting at night to appeal to party crowds. 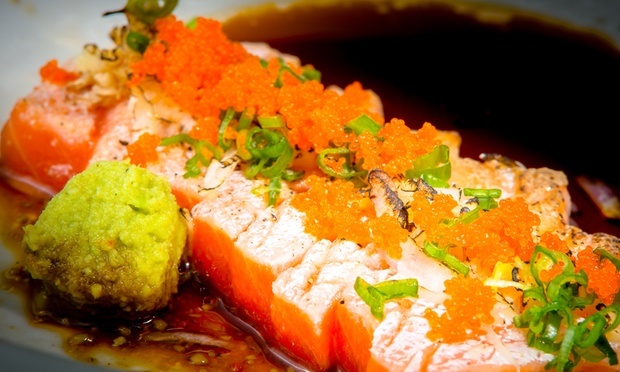 Yama & J Japanese Restaurant does not serve pork, but offers alcohol on its menu.